Wisconsin Academy: What's going on in our Great Lakes? The Great Lakes alone contain one-fifth of the world’s supply of surface freshwater – the greatest single freshwater resource on the planet. Yet despite their size, these lakes are surprisingly fragile and are subject to a host of complex and interacting stresses. 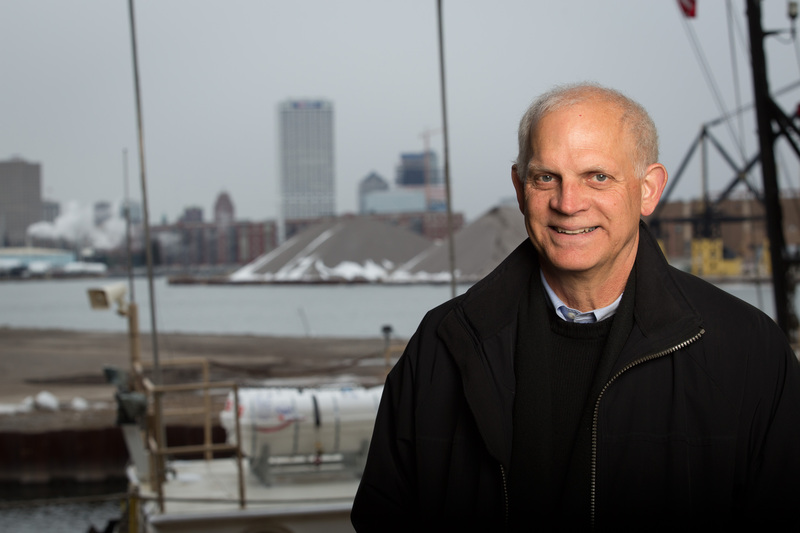 J. Val Klump, senior director and dean of the School of Freshwater Sciences Great Lakes Water Institute at UW-Milwaukee, will discuss the current state of the Great Lakes and what the future holds as part of the Academy Talk lecture series from the Wisconsin Academy of Sciences, Arts & Letters. J. Val Klump joined UWM in 1980. His research on how nutrients and carbon are cycled in lakes has taken him from the deepest soundings in Lakes Superior and Michigan aboard a research submersible, to the largest and oldest lake in the world -- Lake Baikal in eastern Siberia. Recent research has highlighted the presence and dynamics of “dead zones” in Green Bay including the impact of climate change on their extent and duration. He is a member of several regional and national organizations including: the International Joint Commission’s Science Advisory Board Research Coordination Council, the NOAA Integrated Ocean Observing System Federal Advisory Committee, the Wisconsin Sea Grant Advisory Council, and the Discovery World Board of Directors. Dr. Klump holds a B.S degree in Zoology from Duke University, a degree in Law from Georgetown University, and a PhD in Marine Science from the University of North Carolina at Chapel Hill.